Hello! 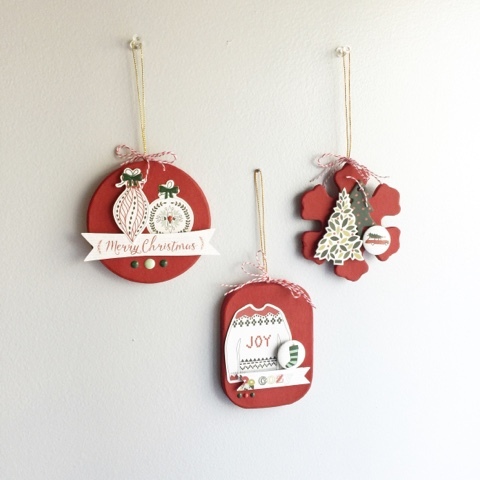 I'm excited to share with you today some ornaments I made using the My Mind's Eye Bundle Cozy Christmas from FotoBella. 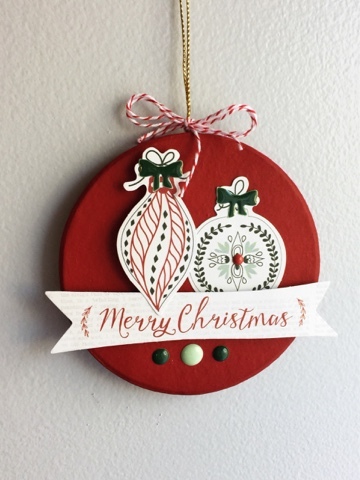 Check out How to My Mind's Eye Cozy Christmas Ornaments by FotoBella Papercrafting Supplies on Snapguide. 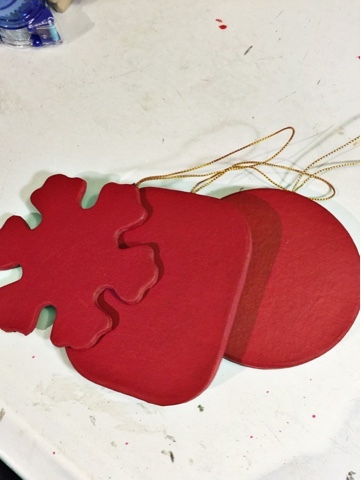 I love making homemade ornaments for my tree. I try to make a few each year. That goal doesn't always work but it's not without trying. These are so simple. 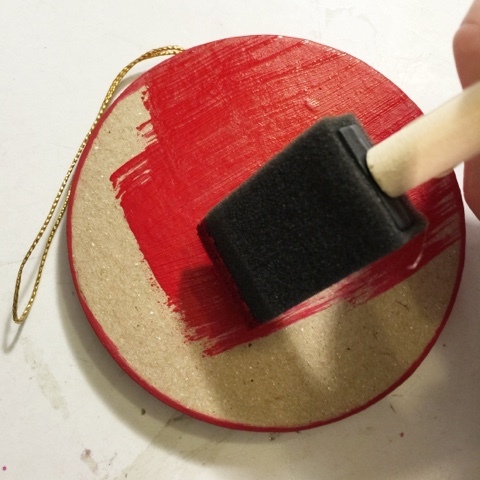 I started by painting some paper mâché ornaments I had in my stash. I did two coats of paint so that it covered really well. 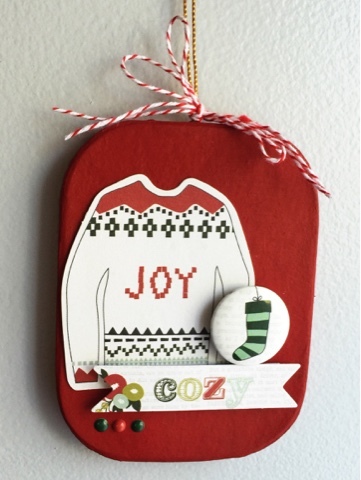 I then pulled some of the different embellishments from my Cozy Christmas Bundle and decorated all three. 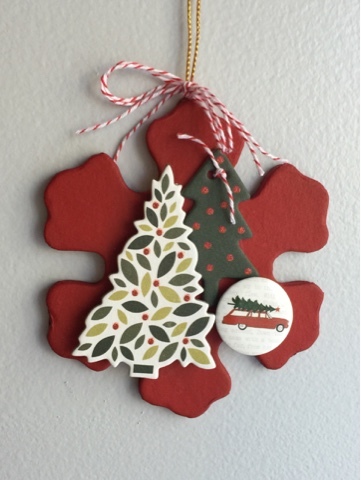 My tree is not up yet so I had to hang them on the wall to show you. 😉 Imagine them hanging from a nice big beautiful Christmas tree. I then sprayed them with a sealer to protect them. These are very well designed and eye-catching. I really like the dimension with the layers. Great project!